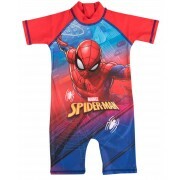 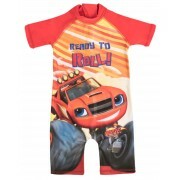 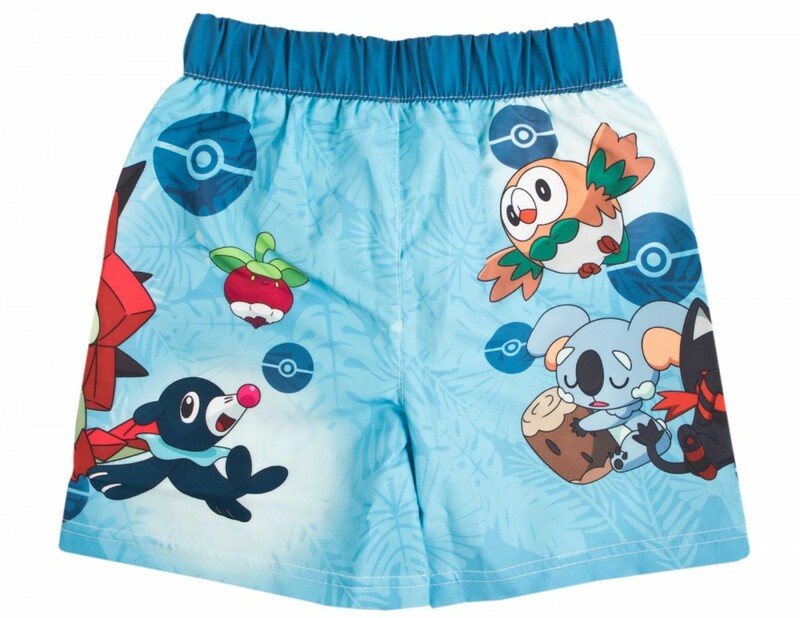 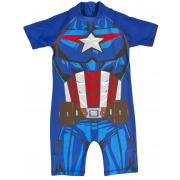 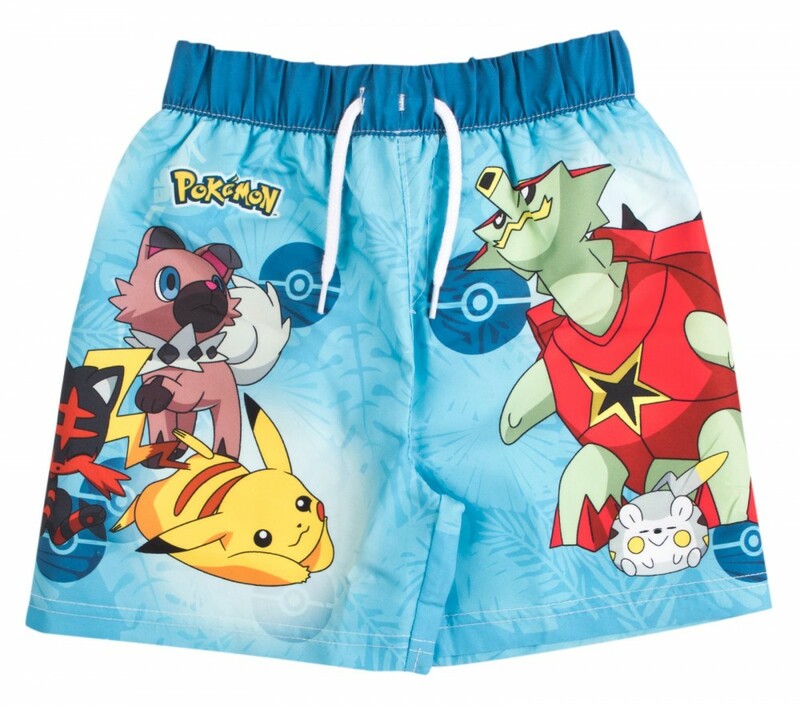 Get your young Pokemon Trainers summer ready with this official pair of Pokemon Swim Shorts. 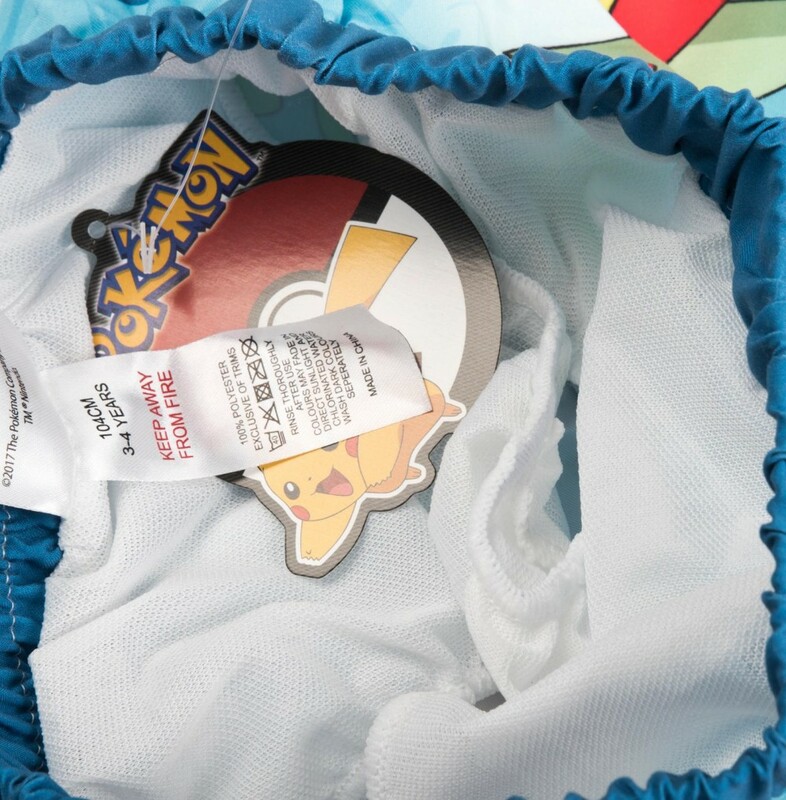 The set features images of popular Pokemon characters includeing the main character Pikachu from the Sun & Moon cartoon, game and film series. 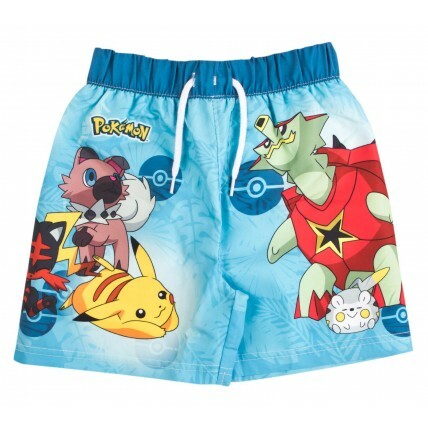 A great buy for any young Pokemon fan.